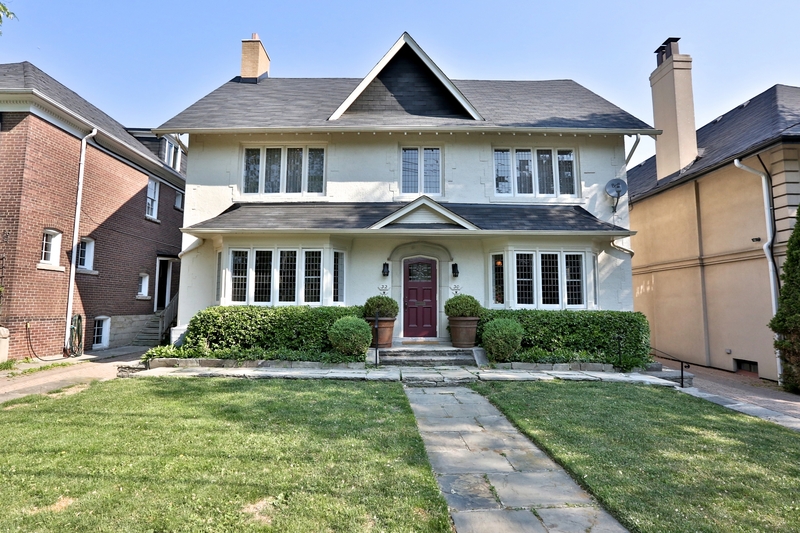 Handsome Large Centre Hall Duplex On Sought After Street In South Hill. Walk To Avenue Road/Davenport, St Clair AvenueAnd Yonge Street. Each Suite Is Over 2700 Square Feet With Stunningly Large Sun-filled Rooms. Perfect For Entertainment. 2nd Floor Suite Renovated. Main Floor Ready To Make Your Own Turn Key. A Rare Opportunity In Street Of Recognized Substantial Income Properties.